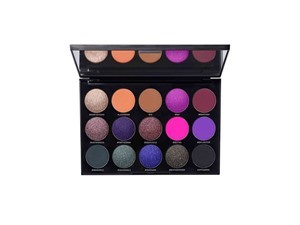 How many stars do you give The James Charles Artistry Palette by Morphe ? 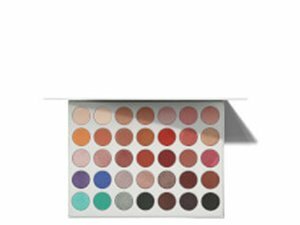 Morphe The James Charles Artistry Palette is available to buy at Morphe . 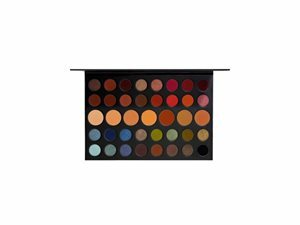 Unleash your inner artist with the Morphe x James Charles Artristy Palette; a 38-pan palette brimming with a rainbow of sumptuous shades that rival Joseph’s technicolour dreamcoat. Bought the James Charles X Morphe palette a few months ago and it really lived up to my expectations; the pigmentations of the colours is one of the best I’ve seen. I am in my teens with oily, light tone skin and unknown eyes. My hair is unknown, unknown with unknown texture. Lickle-Boo, nikola300 and aw_wammy like this. OMG!! This palatte is so good. The colours are amazing aswell as the pigmentation is amazing too. They blend nice and easy and you can make so many eye looks. The pricing at £39 is an okay price for what quality your getting so it is affordable in a way. 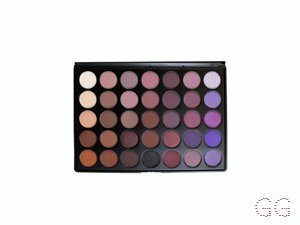 I love creating eye looks with this pallete as there’s so many colours. You get colours that you could use as blush, highlighter and bronzer too which is awesome so if you need one palette just for that it’s all for you !! I am in my late 20's/early 30's with normal, fair tone skin and unknown eyes. My hair is unknown, unknown with unknown texture. At first i found this palette hard to blend out, but more practice and you start to live by it! Money wise, its totally worth it and just think how much product youre actually getting! 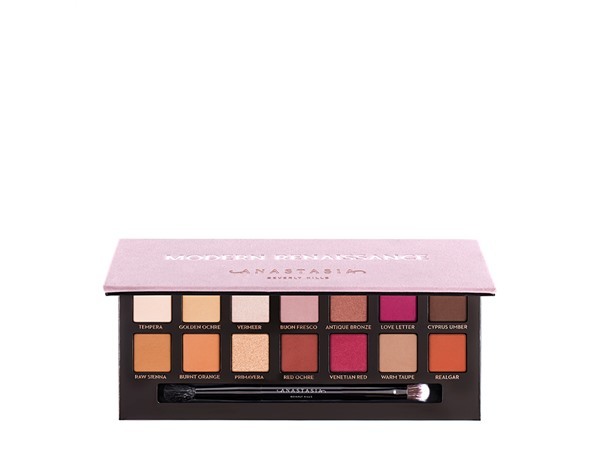 If youre not one for having a lot of palettes, this is perfect for you as it has everything contained to one! I am in my late teens/early 20's with oily, light tone skin and brown eyes. My hair is blonde, oily with normal texture. Love it so soft to use in the face. Can make amazing looks with it.It suits all skin tones. However the colours can be a bit pigmented. I am in my late teens/early 20's with normal, brown tone skin and unknown eyes. My hair is unknown, unknown with unknown texture. I am in my mid 30's with normal, fair tone skin and unknown eyes. My hair is unknown, unknown with unknown texture. Lickle-Boo, Amestarz and Sabz2091 like this. I just love this pallet so much! Sister recommend. 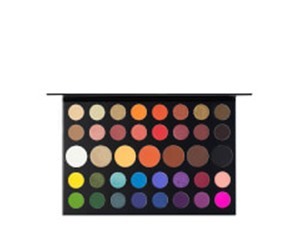 This pallet is so pigmented and great for colourful looks, it suits all skin tones and can make you look glam. Ashli, Amestarz and nikola300 and 2 others like this. 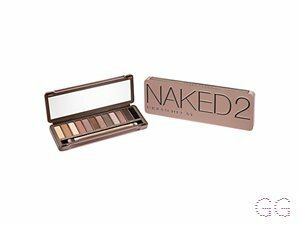 Because I am passionate about make-up and always look for the best shades and textures, this palette is amazing. Brilliant coverage and extremely vivid colors❤ It's so good I love it!! I am in my late teens/early 20's with combination, tanned tone skin and unknown eyes. My hair is unknown, unknown with unknown texture. So pigmented the colours and for a £30 palette they give such a generous amount .I would buy that palette for a lot more price because it was sooo good!!  Amestarz, nikola300 and Roxy_makeup like this. 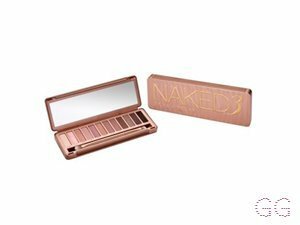 I think the colours are very pigmented and super easy to apply and has a very generous amount for such a good palette!! I am in my late teens/early 20's with normal, medium tone skin and green eyes. My hair is dark brown, combination with normal texture. The pressed pigments in this palette are stunning and blend beautifully. It is such a multi purpose palette with a wonderfully balanced selection of colours for any look required. I find the more vibrant colours do have more kickback but they are pressed pigments which is to be expected. I am in my late teens with oily, fair tone skin and grey eyes. My hair is dark brown, oily with fine texture. I am in my teens with normal, tanned tone skin and unknown eyes. My hair is unknown, unknown with unknown texture.